We had a great start to the New Year with our first Lunch Colloquium. Our own Selden Deemer gave a fascinating and inspirational talk about his experience as a 72-year-old undergraduate (re)studying a fiercely difficult language and even showed us some of the calligraphy pens he has been making out of bamboo in preparation for his upcoming calligraphy course. Marilynne McKay and Holly York then talked about their experiences in heading in new directions--theater in Marilynne's case and poetry in Holly's case--all three demonstrating how invigorating "school forever" can be. In our next Lunch Colloquium Steve Nowicki will talk about the completion of his recent three-year grant from the Templeton Foundation, giving an example of how one can continue the arc of one's scholarly career well into retirement. His conclusion that "What I found has profound implications for the way we live our lives and raise our children" would be enough to fill our space even without knowing what a great speaker he is! 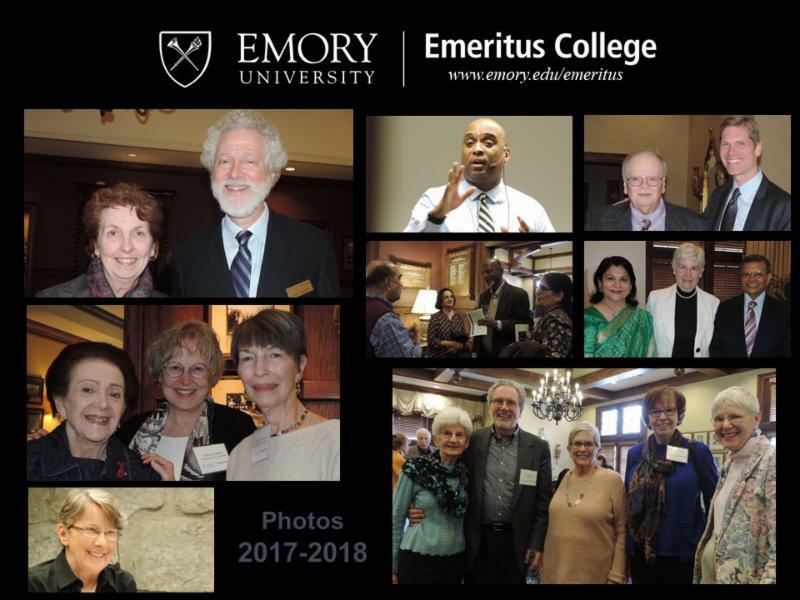 Not that we need any more, but the faculty activities listed in this article are yet another reminder of how our members are continuing to contribute to Emory and beyond. 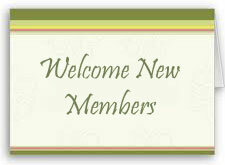 As always it is great to welcome new members! Whenever you see these new members, be sure to give them a hearty welcome. It is always a sad occasion to note the passing of our members, and in this issue we note the deaths of three of our members: Shirley Carey, Gregory Johnson, and Robin de Andrade. Robin's death was a particular shock. He wrote an article in Volume 4, Issue 1 of our newsletter about experiencing the solar eclipse with his family. More recently, he attended the AROHE Conference in October, and was one of our volunteers. Our best wishes to the families of all of these members. I am very grateful to Gretchen Schulz and Marge Crouse for help with editing and proofing. Since our last newsletter, we have learned of the death of three of our members. We received an article about the Emory University Woman's Club (EUWC) 100th anniversary celebration too late to include before the event. That article is printed below. If any of our members would like to reflect on that celebration or their own participation in EUWC events, those can be put in our next issue. Our locus of control reflects how much we expect what happens to us is due to our own choices or to chance. I have studied the implications of locus of control on the personal lives of children and adults for decades and concluded it is a key to personal, social, and academic successes. With the help of [the Heilbrun] in 2012, I was able to obtain a Templeton grant to study locus of control in the lives of all children born in 1991 in Bristol, England, and their parents over the past 27 years. What I found has profound implications for the way we live our lives and raise our children. And what he found, he'll share with us today. Since we are still "living our lives" (and still "raising" our children, and grandchildren, and, in some cases, great-grandchildren) we may find Steve's report useful, in this happy new year, as well as interesting. 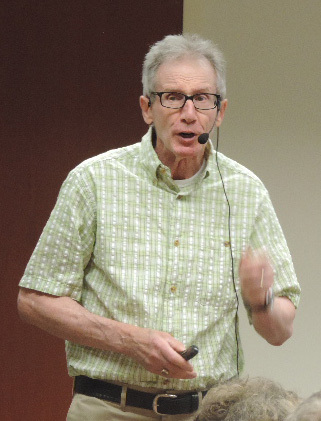 Steve Nowicki and I came to Emory about the same time, in the late 1960s, and immediately on meeting him I sensed a subtle connection. My intuition turned out to be right: we were born and raised in the same state (and likely in the same state of mind), we attended the same university (he for a Master's degree, I for my B.A. ), and, for what it's worth, we were both members in good standing of the Lombardi Irregulars. But mostly our connection was based on what so many others who know Steve have also felt, the warmth of his legendary amiability as a colleague and friend. His career as an active faculty member during over four decades at Emory saw him move from strength to strength. He was a vitally important member of the Department of Psychology throughout his career. He was, for example, named Head of the University Counseling Center, Director of the Psychology Center, and Director of Clinical Psychology Training all in the same annus mirabilis of 1979. Before he retired in 2011, he had directed a total of 63 Ph.D. dissertations and 101 undergraduate honors theses. And most important, perhaps, he had authored (or co-authored) some 120 articles in peer-reviewed journals, along with six books. His list of awards and honors is very long. It includes, from Emory College, both the Emory Williams Teaching Award and the George Cuttino Mentoring Award; and from various professional organizations, being named as a Fellow of the American Psychological Association (1989) and as the Researcher of the Year by the American Association of Applied and Preventative Psychology (1993). He also received the Mentoring Award from the Southeastern Psychological Association. Internationally, Professor Nowicki received two separate Fulbright Research Scholar awards to Germany and was named a Humboldt International Research Scholar there as well, all in the 1970s--high honors, indeed, for someone at the start of his career. Later on, he received Research and Visiting Scholar Awards from the University of Bristol for teaching and collaborative research there. Since his retirement in 2011, there has been no perceptible decrease in his scholarship. In the last five years he has published eleven papers in refereed journals, collaborated on a book with colleague Marshall Duke entitled Will I Ever Fit In? 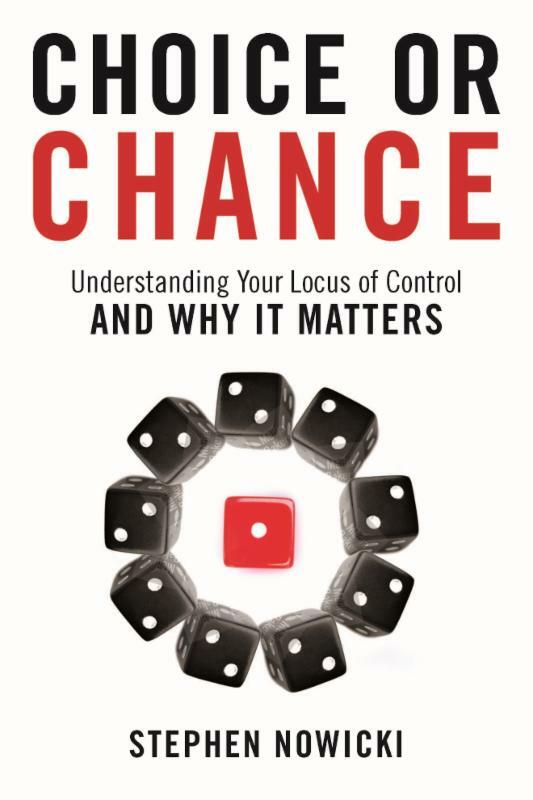 (2012), and, most recently, published his own single-volume summation of his life's work on the concept of "locus of control" entitled Choice or Chance (2016). In addition, in 2012, the first year he was eligible, he received the Heilbrun Distinguished Emeritus Fellowship from the Emory College of Arts and Sciences, and in 2015 a John Templeton Foundation Research Award. He delivered invited lectures at the University of Florence in 2012 and at Bristol in 2014. Finally, despite his ongoing commitment to scholarly research and the demands of his own clinical practice in psychology, he has generously given his time and expertise to the Emeritus College, offering programs designed to aid prospective faculty retirees in navigating the transition to emeritus status. Perhaps nothing will have been more reassuring to such persons than the model Professor Nowicki himself presents of the resplendently successful emeritus professor who, though now retired, has never seemed to break stride in his ongoing pursuit of the life of the mind. He is a perfect candidate for the Distinguished Emeritus Award of the Emory University Emeritus College. On Tuesday, January 15, the Emeritus College offered its first Lunch Colloquium of the new year, with Emory Librarian Emeritus Selden Deemer responding to an invitation John Bugge had extended on our behalf last fall when he learned Selden had decided to resume student life in the relative wilds of North Georgia by first, auditing, and then, actually enrolling in courses at the University of North Georgia. John thought we'd all enjoy hearing about the pleasures (and challenges) of this version of "School Forever," and Selden agreed to share his story: "Never Too Late: A 72-Year-Old Undergraduate Speaks." Selden and LC coordinator Gretchen Schulz also agreed it would be good to invite other EUEC members who have had experience as late-life-students to tell their stories, too. And several did so. Here's a report on what each had to say. First, this is Selden's own first-person summation of his comments. After living in Atlanta for 33 years, in the winter of 2017 my wife and I decided it was time to leave the hubbub of the big city and move to a quieter clime. Gold rush town Dahlonega seemed like a perfect fit, and after a frantic 4 months in April-July, we finished moving into a new house about 6 miles from downtown. To say that the environment is different is an understatement. We have cows, chickens, turkeys, forest rats (aka deer) and other wildlife for neighbors, and a U.S. Army Ranger training camp is about 4 miles away. This is deep red Trump country, which is its own challenge. However, Dahlonega is home to the University of North Georgia, which creates an environment that defies stereotypes of the rural South. As a student way back in the 1960's and 1970's, I had studied Arabic, Turkish, and Ottoman, and I worked at a library in Saudi Arabia from 1978 until 1983, so I believed that I had an adequate foundation to resume study. 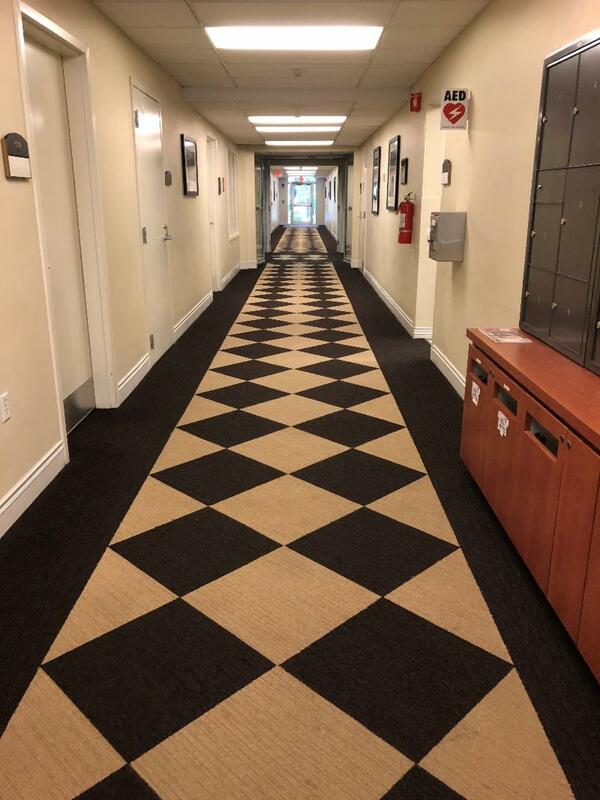 I introduced myself via e-mail to one of the Arabic instructors and learned that his uncle had been my Arabic instructor at University of Michigan in the 1960's, and that both he and I had done our graduate studies at UCLA. After 35 years of not using Arabic, I was apprehensive (terrified, actually), and audited the intermediate Arabic course in the spring of 2018. Everything came back more quickly than I expected, first the written language, then the spoken, and I held my own with students young enough to be my grandchildren. Arabic remains every bit as difficult as I remembered from my days at Michigan and UCLA. The University System of Georgia has a tuition-free program for people over 62: after paying a $30 application fee, you can take as many courses as you want for as long as you want, at no additional cost. I applied, sent my transcripts, and was admitted for the fall session of 2018, enrolling for credit in an Introduction to Islam course. I enjoyed the experience so much that I am taking two courses in this spring semester, Introduction to Islam II, and Arabic Epigraphy and Calligraphy. Marilynne McKay was next to speak, and she spoke not just of auditing or enrolling in a course or two after retirement (and make that her first retirement from her position in Dermatology here at Emory) but of actually pursuing a whole other degree in her earlier hometown of Albuquerque where she had completed her undergraduate work and earned her MD. Last year, when John Bugge nominated Marilynne for a Distinguished Emerita Award, he lauded her achievements not just in her career as an physician (which she actually continued in New Mexico and has continued past her return to Atlanta where she still puts in a day a week at Grady) but also in her "second career as a woman of the theater (actor, director, critic)." Of course, as he pointed out, this was a "second career" she'd been "preparing for most of her adult life, in the painstaking and even theatrical preparedness behind her award-winning teaching style in medicine." But she made it official in Albuquerque "when she enrolled in a Master's Program in Directing in the Department of Theatre and Dance at UNM." At the Colloquium Marilynne shared stories of her "student" experience at UNM and then went on to speak of the way she's been able to pursue work (and fun) in this "second career" since she returned to Atlanta in 2005, acting and, sometimes, also directing (as she did when she played the lead in a production of Margaret Edson's Wit in which John Bugge also appeared) and "serving as a judge for the annual Suzi Bass Awards, which celebrate outstanding work from twenty Atlanta professional theaters in twenty-six performance categories." Holly York next offered an enthusiastic account of a variety of experiences she has had with MOOCs and other online offerings, a kind of "student" experience that had gone bigtime (available from top-notch institutions all around the world) just as she was retiring. She described herself as at first a MOOC "gourmande," sampling widely, delighting over " a French course team taught by faculty from the Sorbonne" on "philosophy and politics in France, 1945-1968, which coincided exactly with my life from birth through college" and other courses in classical music, gothic cathedrals, film studies, and Shakespeare. And then, as she put it, "things got serious." She turned to POETRY!!! Reading it. And writing it. In conjunction with others enrolled in online courses out of the University of Iowa's International Writers Program and other prestigious institutions. Here's what Holly had to say (I'm working from her notes) about the revelatory experience she had in the Iowa course, "How Writers Write Poetry." While there were neophytes like me, there was a large range of experience and ability and the quality of the work many other participants turned in was amazing, as was the quality of their comments. They were supportively critical, showing respect for the effort, praising strengths and making gentle suggestions where needed. Among those suggestions were recommendations for other MOOCs, like a songwriting course where some of us would meet again, creating our own study group in the context of our common experience in the poetry course. Recommendations from others in the Iowa course also encouraged Holly to enroll in the Modern and Contemporary Poetry course being offered by Penn professor Al Filreis. She's now been enrolled in its every offering since 2014--and has joined the group of regular participants who serve as Community TAs. And this she LOVES--especially when some of the thousands enrolled all around the world schedule "live meet-ups" in which those who can will (actually) gather to close read a poem. Holly reported that "two years ago I was in Paris for the launch of a Beckett volume and I called together a group there to meet in a café in Montparnasse--glorious!" But even more "glorious" was Holly's experience this past summer when she was accepted in an actual writing retreat--IN ITALY--that San Francisco-based poet Kim Addonizio had added to her usual online writing retreats. I've seen some wonderful pictures from that Italian locale, and I bet it's yielded some wonderful poems, too. Perhaps Holly will share them (and other work she's been doing) the next time we have one of our EUEC "poetry slams." In closing, I'll just note that this special Lunch Colloquium--dedicated to the experience of being a late-in-life but never-too-late student--included a description of an upcoming opportunity for our members to join student ranks by signing on for one of our EUEC Interdisciplinary Seminars. In the fall, Jim Roark and Marilynne McKay will co-chair the seminar on "The South" that John Bugge had hoped to chair this spring. 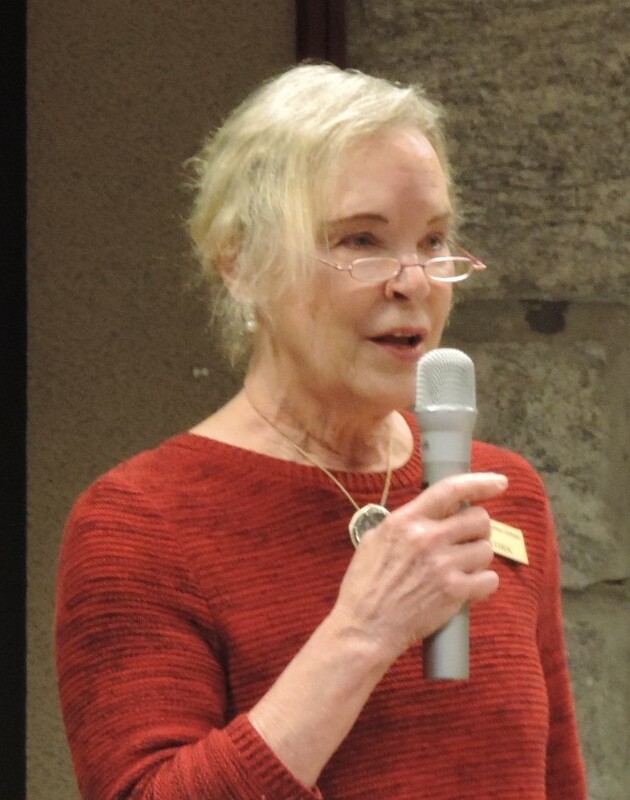 Marilynne spoke briefly about plans to follow through with that interesting topic (many have already expressed a desire to participate) and assured us there'll be more information to come and, of course, opportunity to enroll. I'm a native Chicagoan. I graduated from Loyola Stritch School of Medicine and did my residency at UCSF in orthopedics. I spent several years on the orthopedic service at USC in LA and then came to Emory orthopedics in 1992. I've been full time at Grady on the Trauma Service for the last 15 years. My research has been in trauma, including surgical site infections, compartment syndrome, and various trauma issues. I've been on the Grady Ethics Committee for many years and have given Grand rounds on gun violence and Informed Consent in Obtunded Patients. I look forward to participating in the Emeritus College, especially meeting members outside of medicine. At the below link is a list of faculty members who are willing to give guest lectures in someone else's class. The list is sorted into broad categories (topics related to health sciences, natural sciences, social sciences, business/economics, humanities, law, and other). Please contact guest lecturers directly to find out if they are available. This list was compiled at the suggestion of the Emory University Faculty Council. If you are on this list and would like to change your information, or if you are not on this list but would like to be added, please contact Eric Weeks (erweeks@emory.edu). Four of our members, listed above, are on the list of those offering guest lectures. There was also a request for faculty who could do teaching observations or provide advice on a variety of topics. Additional faculty who would like to volunteer could contact Eric Weeks. 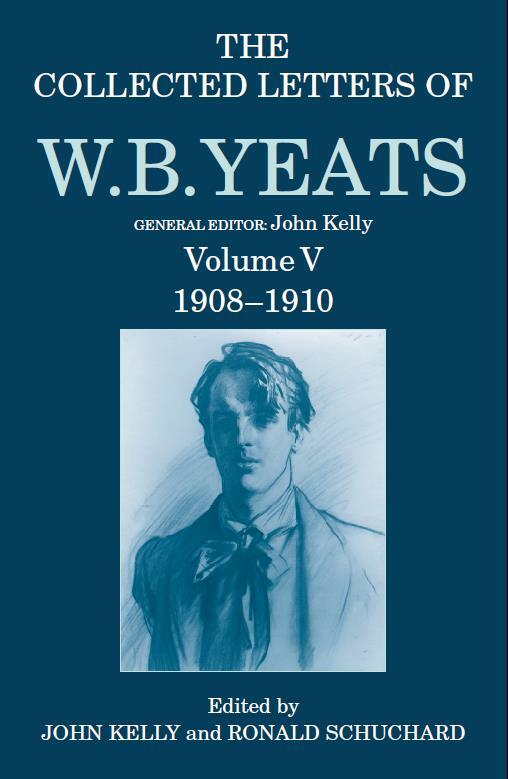 The latest edition of The Collected Letters of W. B. Yeats, co-edited with John Kelly of Oxford University, was published by Oxford University Press last November. The Independent states about this volume: "Scrupulously edited by John Kelly and Ronald Schuchard: the editors are simultaneously scholarly, tactful, and blessedly witty. Yeats could not be better served." 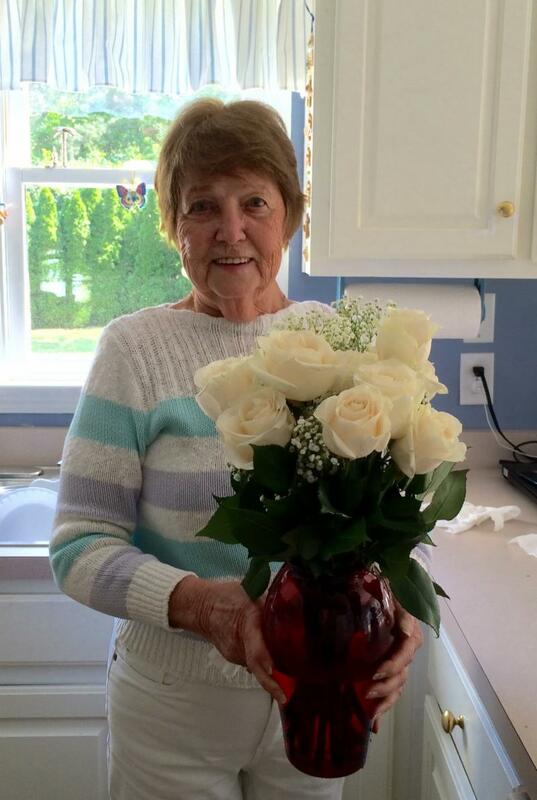 Shirley Jo DuBois Carey, RN, MSN, PhD, January 1, 1936 - January 5, 2019, was a child of the Depression. She learned early on the value of hard work, adaptability, and grabbing onto opportunities. "As an Agent of Change, I was highly motivated." She retired in 1999 from Emory University Nell Hodgson Woodruff School of Nursing after serving 27 years on the nursing faculty. Since her first days in nursing, she had been a change agent. She worked at the Catholic hospital in Texas where she first worked in labor and delivery. Later, while working on her master's project at Children's Hospital of Buffalo, New York, in 1971 she began a new career chapter at Emory, which hired her to teach graduate courses and develop the maternal and child health majors as a clinical focus. She also explored a new medium-educational filmmaking. Among her projects, she produced three highly respected films now in the National Library of Medicine. After a tumultuous struggle to reform the curriculum, Emory's graduate program was changed to a Clinical Nurse Specialist with focuses on Adult Health, Psychiatric-Mental Health, Maternal and Child Health, and Community-Public Health. She received a BS from Keuka College in 1959, an MS from the State University of New York in 1970 and a PhD from Emory University in 1982. She taught and graduated over 300 students in the course of her tenure at Emory all of whom still stayed in contact with her over the years seeking advice, recommendations, and support. Her complete obituary can be read by clicking here. Gregory L. Johnson MD died on January 3, 2019 at age 73 in Athens, GA. He was a Professor of Pediatrics in the School of Medicine, beginning in 2000 until his retirement in 2014, and joined EUEC in 2015. 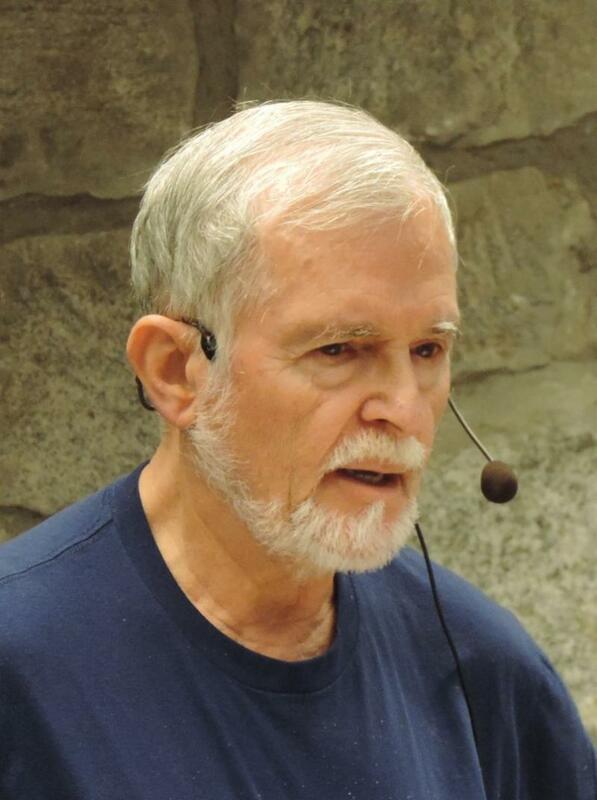 He received a BA in Chemistry from Northwestern University in 1967 and his MD from Washington University in 1971. Upon joining EUEC, he wrote this about his career: "As a pediatric cardiologist my primary research interest was in adapting medical ultrasound to the noninvasive diagnosis of common and complex inherited cardiac defects in fetuses, infants and children. Simultaneously I was involved in teaching undergraduate and graduate medical students in both general pediatrics and pediatric cardiology. While I maintained some research efforts after arriving at Emory my primary focus was the establishment of a full service pediatric cardiology service and teaching center in Athens under the aegis of Emory and Children's Healthcare of Atlanta." J. Robin de Andrade, MD, Professor Emeritus of Orthopaedics, died on January 15, 2019; he was born October 19, 1932, to Cajetan Sales de Andrade and Frances (Dias) in Indore, India. He spent his early years at boarding school in Nainital and at home in Bombay. 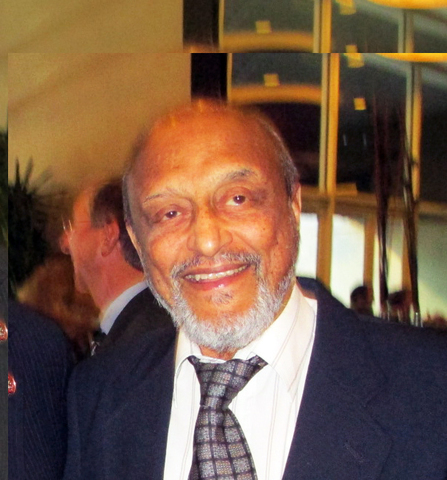 Robin's grandfather, "Big Daddy" Dias, was a medical doctor in Indore and greatly influenced Robin to become a physician. After finishing medical school and postgraduate training in surgery in India, Robin completed a residency in arthritis and physical medicine and received the D. Phys. Med. from the Royal Colleges of Physicians and Surgeons of England. From there he moved to Toronto and completed an orthopedic residency at the University of Toronto. While working at Buffalo General Hospital in Buffalo, NY, he met and married Patricia Stack and started a family. In 1969, he moved to Atlanta, GA, where he spent 35 years practicing as an orthopedic surgeon at Emory University Hospital, specializing in hip and knee replacements. In 1975, he was appointed professor and chairman of the Department of Rehabilitation Medicine. Dr. de, as he was called at work, performed the first total hip replacement in Georgia. He also performed the first hip replacement on a women and veteran in Georgia. At the time of his retirement from surgery in 2003, he had performed the most replacements in Georgia. Robin was also affiliated with the Veterans Administration Hospital for over 50 years - performing surgery and, most recently, tending to veterans in an outpatient clinic. The family will receive visitors at HM Patterson & Son, 173 Allen Road in Sandy Springs on Thursday, January 24 from 6 - 8 p.m. The funeral will be held on Friday, January 25 at 1:30 p.m. at Holy Spirit Catholic Church, 4465 Northside Drive in Atlanta. In lieu of flowers, gifts can be made to Mercy Home for Boys and Girls, the USO, and Covenant House. His complete obituary can be read by clicking here. The Emory University Woman's Club (EUWC) inaugurates its 2018-2019 season in celebration of its 100-year anniversary with a gala dinner on January 19, 2019! 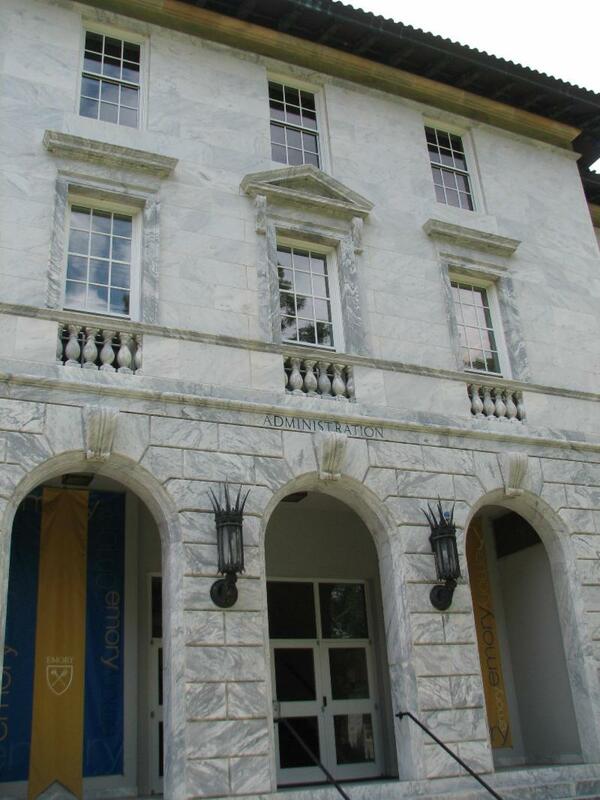 Founded January 18, 1919, it is the oldest continuously meeting organization on Emory's campus. The highlight of the year will be a gala dinner party held January 19, 2019, at the Druid Hills Golf Club, significant as it is the site of the first meeting. The club founders had a vision: "To foster more social life among its members, to promote the welfare of the student body, and to further the interests of the University in every way possible." In these past 100 years, the club has maintained their vision through a century of societal change and spectacular university growth. Holiday gifts and suitcases for CASA Fulton County benefitting children in the foster care system. In 2016 the club was recognized by Dr. William and Jane Carney with an Endowment that bears their name to ensure the continued good work done by the EUWC. The history of the Emory University Woman's Club includes many fascinating and illustrious women--authors, artists, lawyers, and professors, including a member who was a WWII code breaker, and several women who spearheaded the Save Our Schools Initiative which successfully persuaded the Atlanta school system to integrate during the years following the Brown v. Board of Education Supreme Court ruling. The EUWC meets monthly from September to May at the Houston Mill House and the meetings always feature compelling speakers from the University and beyond that reflect our broad interests. Each meeting also involves activity in the local community as members donate to predetermined groups who impact our city in positive ways. Any woman interested in Emory University or Emory Healthcare may join the club. For more information, visit euwc.emory.edu or email theeuwc@gmail.com. The building in question from our last walk is the Administration Building on the main campus quad. It has an entrance on the quad side as well as one on Dowman Drive. It currently houses the Office of the President and the Office of the Provost, among others. The building is easily recognized, when walking on the quad, by the large banners hanging on each side of the doorway as shown in the photo below. For our next walk, let's go somewhere beautiful, quiet, peaceful, and a bit off the beaten path. It's a place I frequent, usually on weekends, to unwind and sometimes meditate. 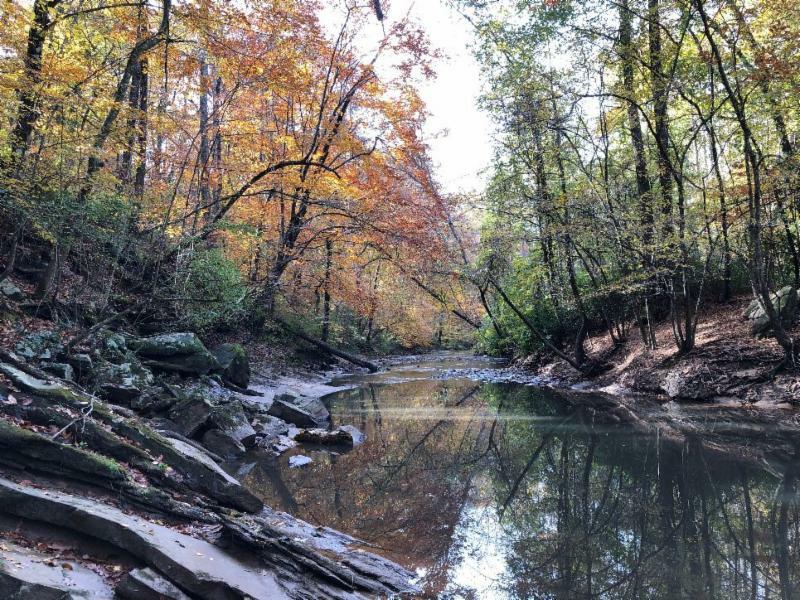 Hint: It's not Lullwater Preserve!